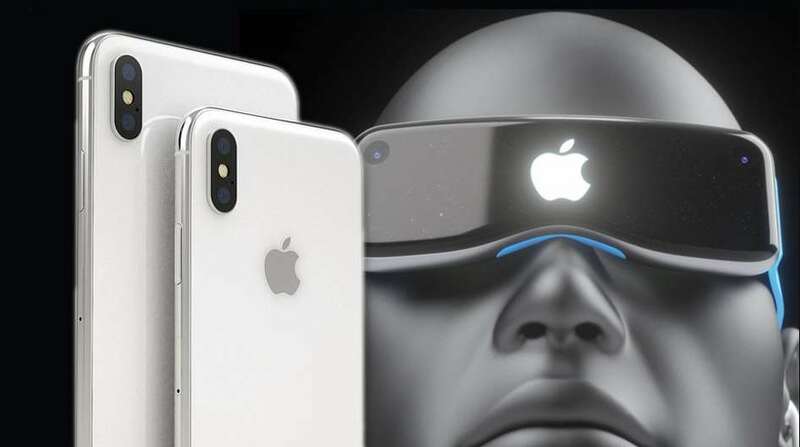 If you are an avid iPhone user then you would have surely come across VR and AR apps on the Apple App Store. However, in order to use such apps, you would need a virtual reality headset. Most of these apps are compatible with the latest iPhone models and some even have integration with Google Cardboard. The future of mobile apps is depending upon several frameworks as hybrid apps and apps built using React Native have gained great prominence in recent years. We have compiled some of the most unique and interesting VR iPhone apps that you should really try. Within is an iOS app that has been made to contain apps for VR experiences. The app currently contains a number of prominent VR apps such as the Dolphin Man that provides an entirely enhanced VR representation to the users. Most of the content on VR is informative and story-based so you do not have to worry about viewing video content that does not last longer than a minute. If you own Google Cardboard then you can view and download the available content without the hassle. An educational VR app, Bookful is designed to bring books to life. This app does not only use VR technology as it also contains augmented reality elements that amplify and enhance the view for its users. The app contains an extensive library of alluring and colorful books that can be viewed in AR once you have located your app’s camera to the content you want to view. The visuals can be seen in a 3D mode and you can even zoom and tap on the 3D visual to extensively look at the features. It is a great app for children and young readers as it makes the notion of reading and learning a lot more fun than it usually is. Developed and designed by the experts at Google, Google Street View has been scored on the 22nd ranking on the Apple App Store. You do not have to change your location to view certain places on the map as this app lets you explore the world without having to go anywhere. Its VR mode has a map that has been integrated for Google Cardboard. You can select the street views and rotate the map to view it in the VR mode. It is a fun and interesting app if you want to look at the places closely before you come up with a travel plan. Roller Coaster VR is an interesting app if you have a flair for adventure. You can explore the realm of adventure and engaging journeys solely through a VR experience. In the form of a single app, you are able to acquire the same experience as you will get in a thrilling real-world roller coaster and that is what makes this app so entertaining. As for its features, it has similar qualities like any other VR roller coaster app but it promises a far more thrilling adventurous trip so you will not be disappointed once you use it. Judging from the quality of the InCell VR app it becomes difficult to believe that it is a free-to-use app with no additional charges. This app is based on the concept of story-mode games where you are part of a group of scientists who have been shrunk to fit into a little submarine. You then have to explore the details of how a human body functions. From the bloodstream to the blood cells, you are able to view every such aspect up close. It is not meant to be a game but its concept and story have turned into both a VR game and an informative app. How to Buy Cheap PCB Assembly Services?